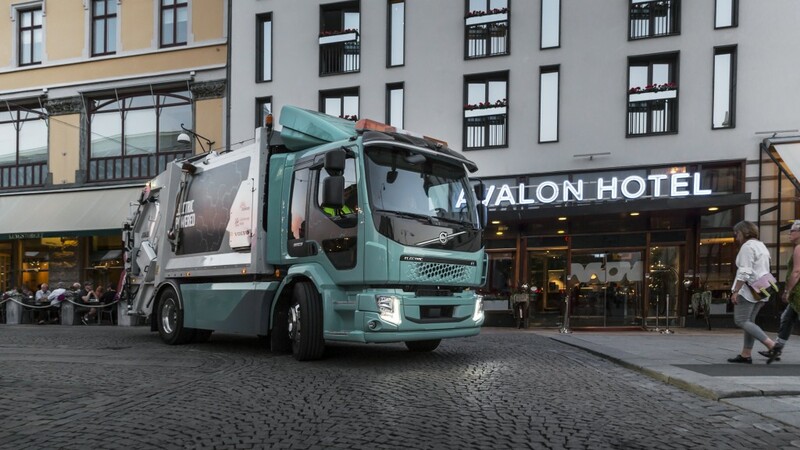 The Volvo FL Electric trucks are part of a pre-series developed in collaboration with selected customers. "Our close collaboration with drivers and customers has enabled us to develop, in a short space of time, electrified transport solutions that meet high requirements in terms of performance, driving distances, cargo handling and vehicle use," says Roger Alm, President Volvo Trucks. The drivers who will operate the electric trucks have had the opportunity to test-drive them prior to delivery, as part of the operator training. "The drivers were particularly impressed with the responsive driveline, delivering fast and seamless acceleration, and the low noise level," summarizes Roger Alm.